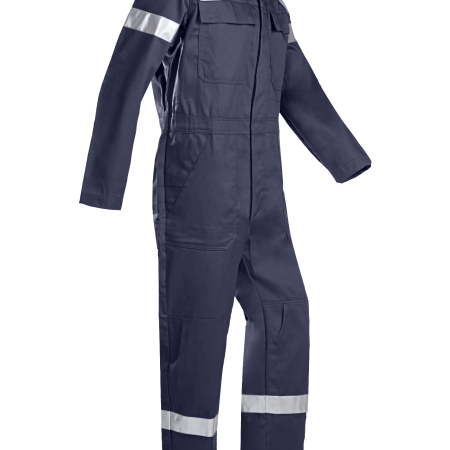 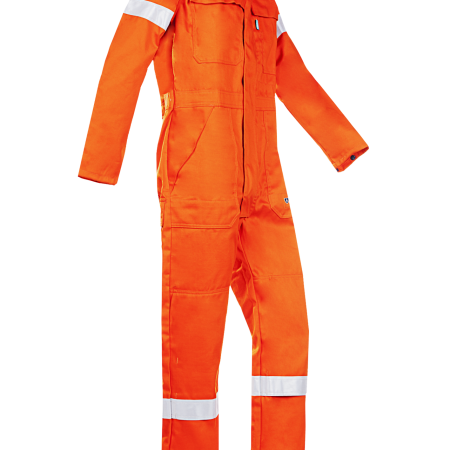 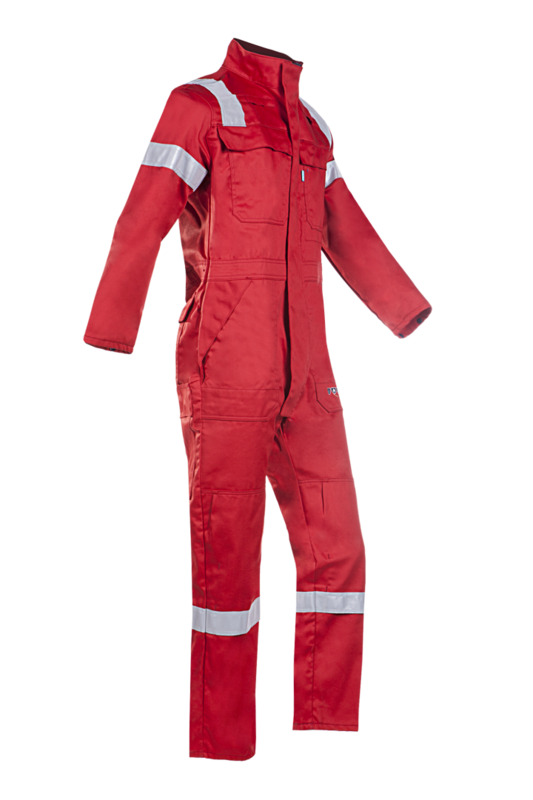 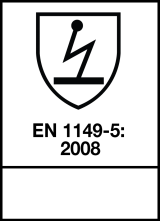 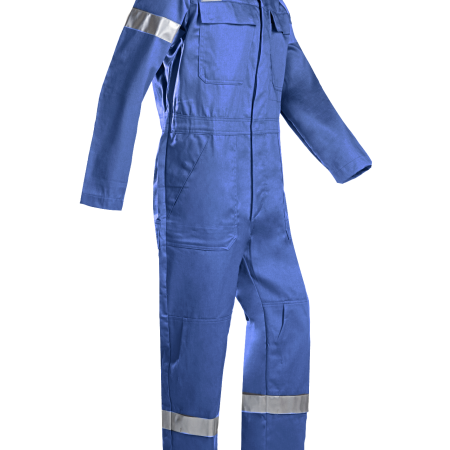 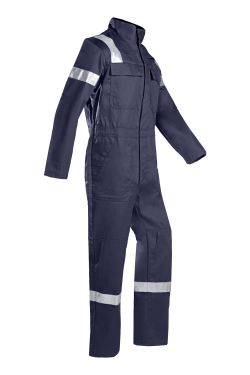 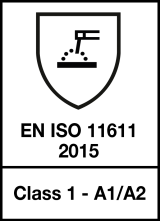 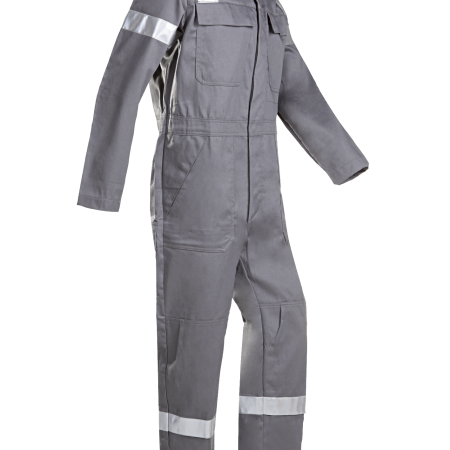 This durable, multifunctional coverall with arc protection features six different pockets on the outside and one on the inside. This model with double-stitched reflective FR strips is made from a breathable and supple fabric with moisture-regulating properties and is flame-retardant, anti-static and offers excellent protection against heat and metal splashes. 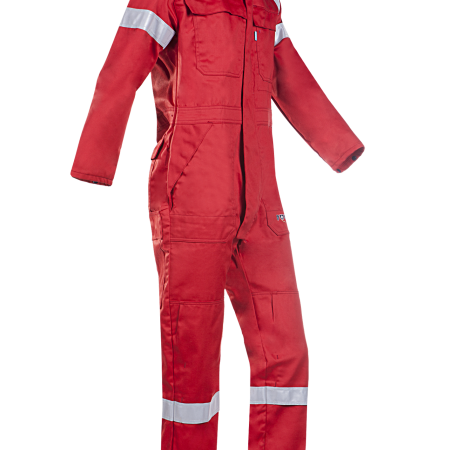 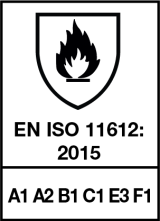 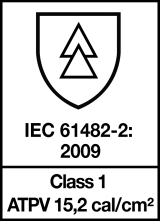 For your comfort, the sleeves can be narrowed using press studs and knee protection can be pushed into the knee pockets.